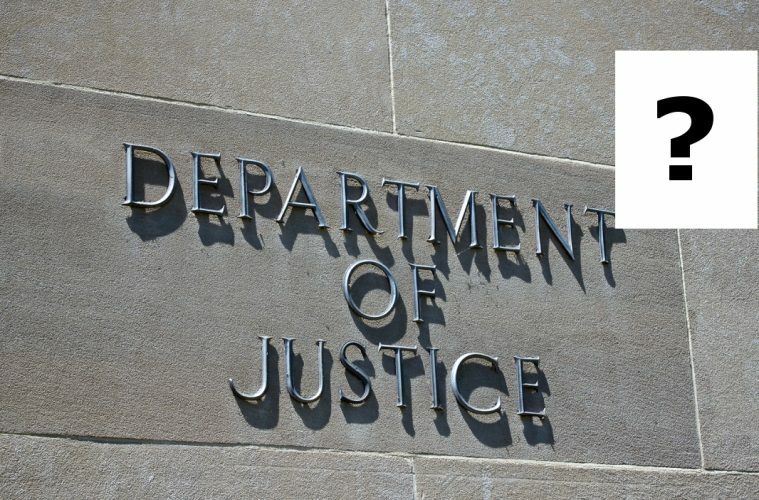 FLASH: Guess Who Could Lead DOJ Civil Division? Cronyism has been around as long as mankind. President John f Kennedy named his brother Robert to be US Attorney General. President Trump has already been under fire for the role his daughter, Ivanka, has been playing in his administration. Expect liberals to start screaming if rumors are true about who is about to be named the head of the DOJ Civil Division. George Conway, the husband of senior White House adviser Kellyanne Conway, is set to be nominated to run the Justice Department’s civil division, according to people familiar with the matter, a job that would put him at the forefront defending the controversial immigration executive order and other lawsuits against the Trump administration. Conway, a partner at Wall Street law firm Wachtell, Lipton, Rosen & Katz, had also been in the running for other jobs at the Justice Department. He has worked on major securities law cases and deal litigation, according to his law firm biography. Conway didn’t immediately respond to a request for comment. The Justice Department declined to comment.